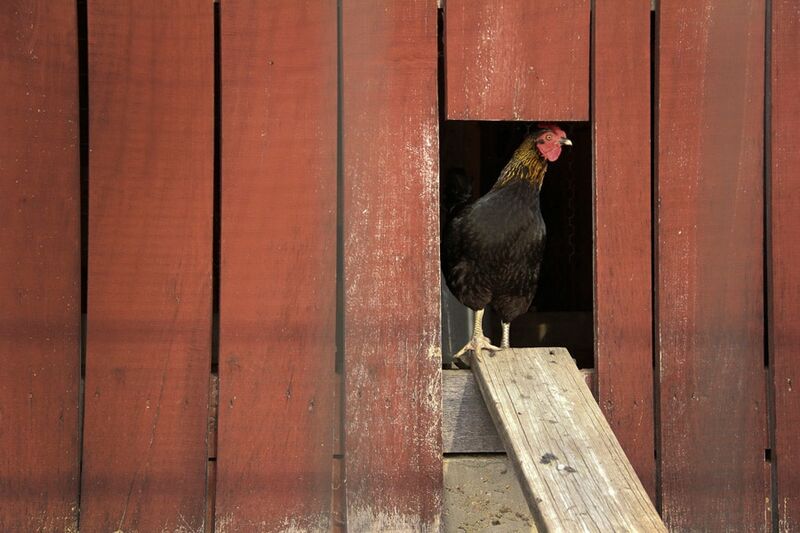 Check out these 17 cool DIY chicken coop ideas for your birds and build something fun today! I love looking at other people’s homesteads to see what they are doing differently than I am. One thing that always fascinates me is the chicken coop. Some people get super fancy with signs, drapes and the whole nine yards. Others just use an old car or a pieced together shed for a coop. Today I wanted to share with you some ideas I found on Pinterest for amazing chicken coops to give you an idea of what is possible. 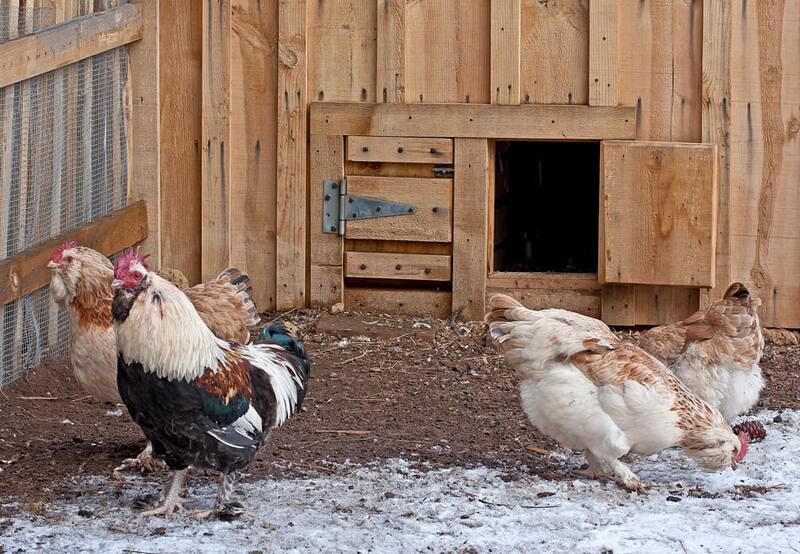 Don’t these coops look so fun! There are so many great ideas out there for every budget. 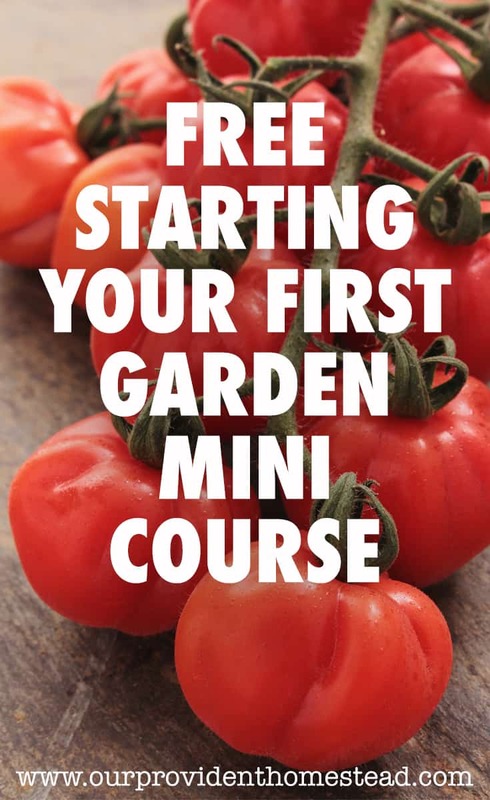 I am going to spruce up our coop this year with the ideas I found here. I love the signs and I think we need a new coat of paint as well. 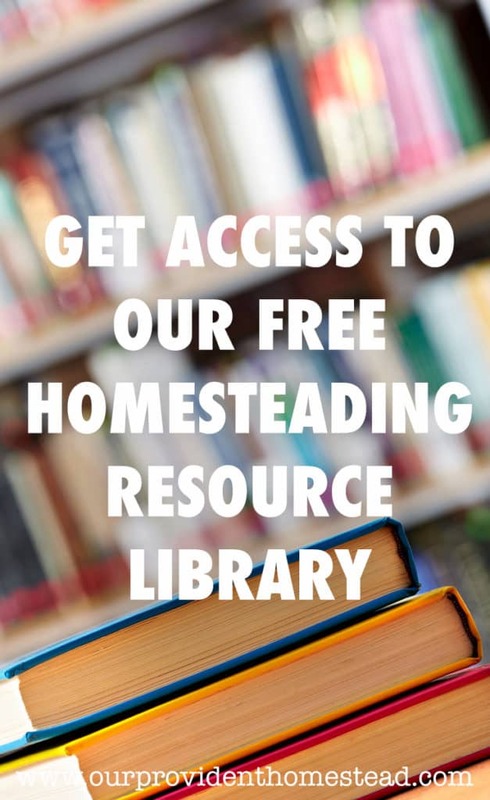 So I hope these chicken coop ideas were helpful for you and your homestead. 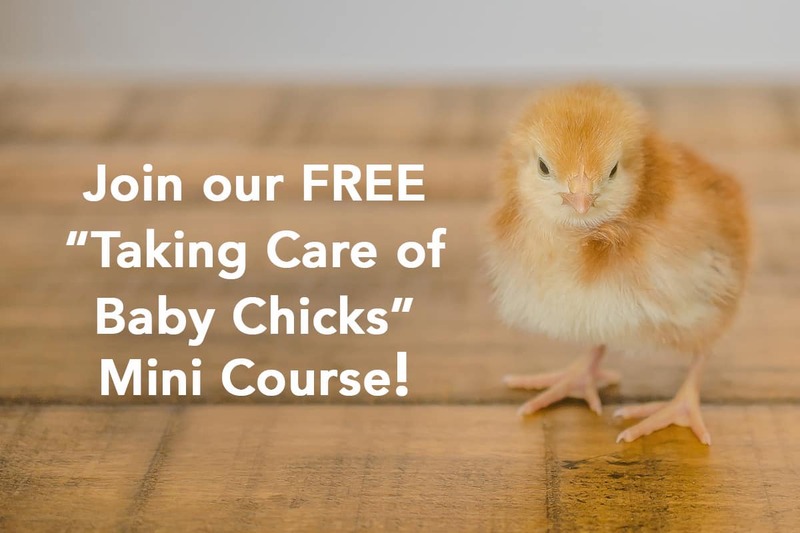 We want our chickens to be happy and healthy in their home environment. Want to remember this? 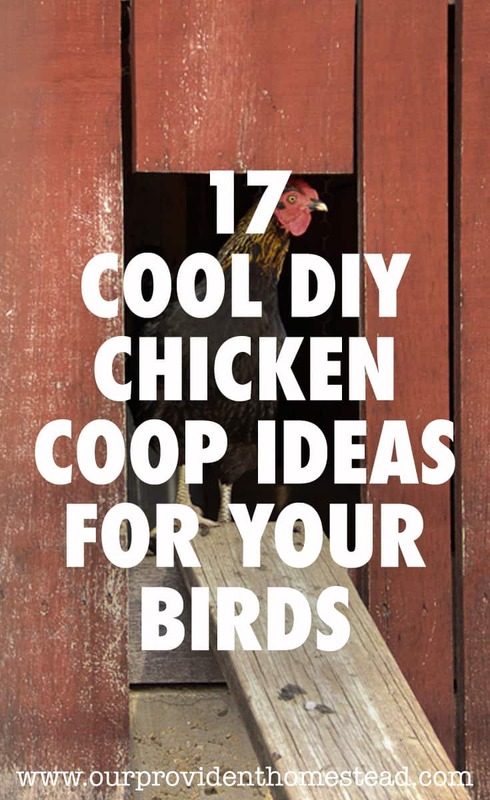 Save 17 Cool DIY Chicken Coop Ideas for Your Birds to your favorite chickens Pinterest Board! Which coop ideas do you like best? Let us know in the comments below. And if this post was helpful, please share. Thanks!